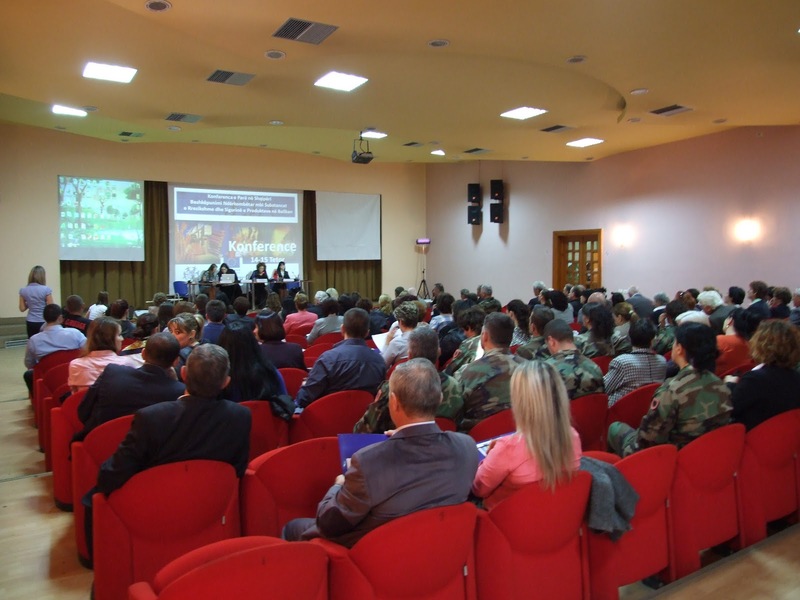 The first Albanian Voice Conference “International Cooperation in Hazardous Substances and Product Safety in the Balkans“ took place on the 14th and 15th of October in Tirana, shortly after the conference first results in the Albanian politics can be observed. The conference was organized by LGZHI, the Albanian partner of WECF in the project “Product and Chemical Safety in the Balkans - civil society cooperation on EU acquis and values for consumer and corporate responsibility“. 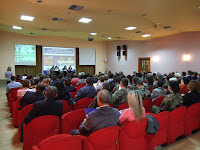 For two days, around 200 participants from civil society organizations, national authorities and agencies, universities, institutes, trade unions, business representatives, media and other stakeholders in Albania discussed product safety and lacking regulation in the Balkan region, more than 15 speakers from national authorities were presenting the situation in Albania. The conference resulted in a joint statement of 23 civil society organizations demanding better control mechanisms for consumer products, especially toys. More information about the conference, the participants, the discussion and the recommendations: Albania Conference Report. The statement was brought to the attention of state authorities and national media and immediately it showed some effect: For the first time Albanian CSI controlled toys on the market and many of them, including dolls, cars, plastic toys, were so dangerous for children that they took them off the market immediately. Now the CSI sent an official letter to the Customs Authorities to have attention to the clearance of toys in Albania. Also the Ministry of Economy and Technical Centre Inspectorate took some measures according Recommendation 1: Continue to examine carefully input from stakeholders about potential improvements in toy safety, including suggestions for improved safety products in Albania. National mass media covered the issue widely, including TV and newspapers. 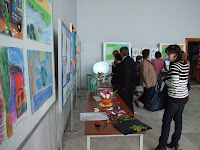 For the publication link by media as about the JS Safe Product Toys in Albania, please click here.